Rainbow Moonstone Chips Bracelet is a must have bracelet. Itâ€™s cool, elegant, trendy and attractive. 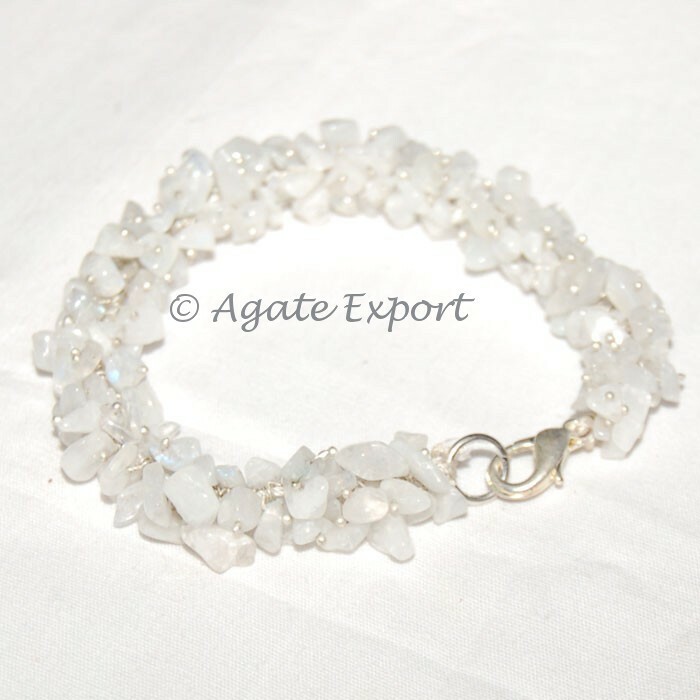 You can get the bracelet on agate Export at a fair rate.